Donald Glover looked very stylish at the Gucci Cruise 2018 fashion show in Italy. 6. 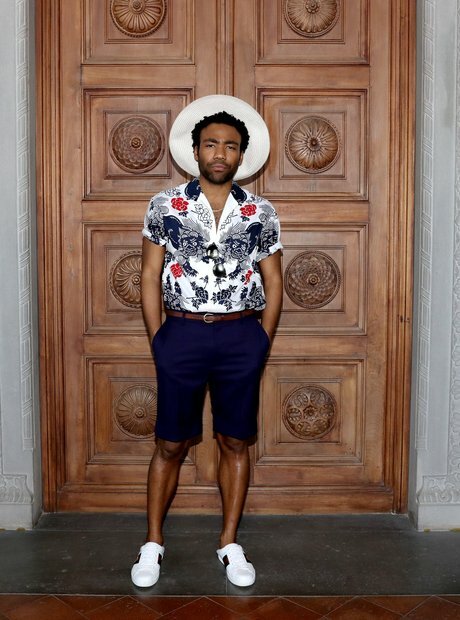 Donald Glover looked very stylish at the Gucci Cruise 2018 fashion show in Italy.